Always remember that your body needs the proper hydration to make sure that all metabolic processes are working like a well-oiled machine. Water can make you feel fuller, help you reduce cravings, and hydrate your cells and skin. Water is also a great way to help flush down the excess sodium in the body. Remember when we said too much insulin can stock up on sodium? Well, as soon as you cut back on your simple carbs, and lower down your insulin, your body is going to need the right hydration to help eliminate the excess salt that’s causing you to keep your water weight. So, drink up like there’s no tomorrow! The body regenerates cell repair faster while you’re sleeping. If you think your exercise routine has gotten you feeling completely sore, a good night’s rest will help heal the torn tissues caused by working out. You can also relieve pain by bathing in warm water. Every movement in the body causes wear-and-tear, so if you want to naturally get rid of the pain, sleeping will help hasten the healing. 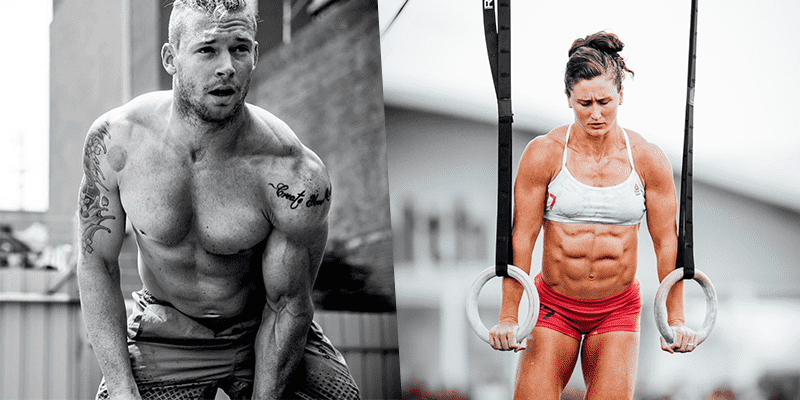 Many top CrossFit Games Athletes sleep 8 – 10 hours a night.